Best trivia quiz game ever. Guess what’s the famous food brand icon in the picture. Addicted to solve the endless logo puzzles? Challenge them and enjoy the fun now! 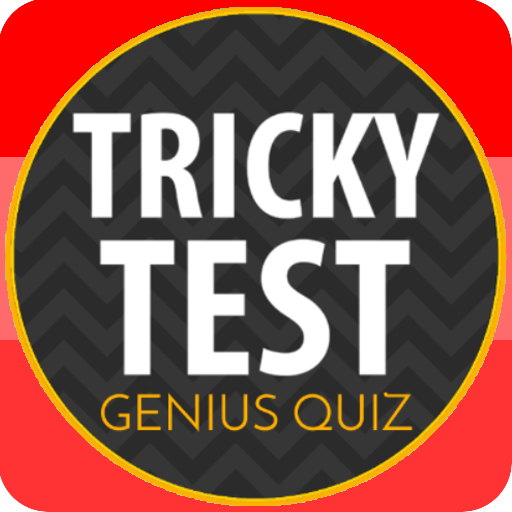 This is a great and addictive trivia quiz game. How many food icons can you recognize? Challenge your brain, guess the word when you see the image in each pic puzzle. You also can challenge your friends to find out who know more icons. 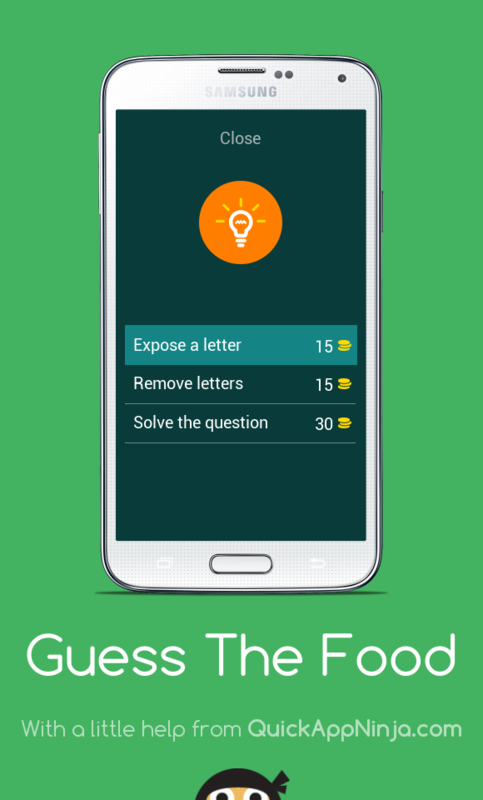 Challenge your brain and solve puzzles. Are you ready? 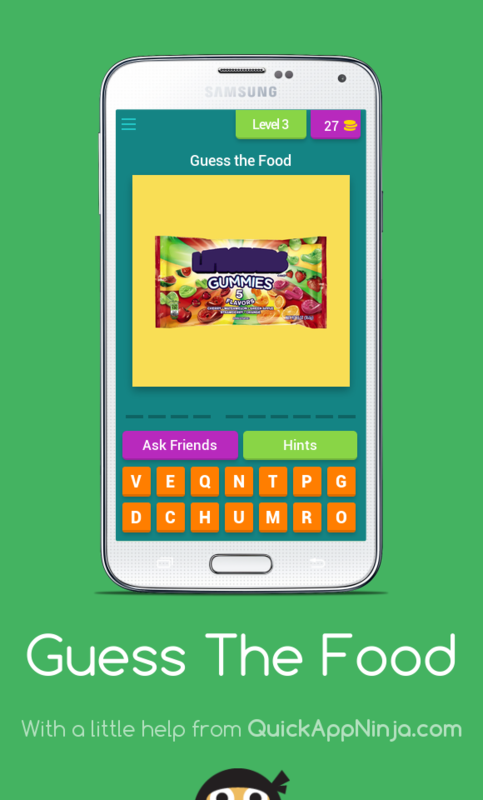 We prepare hundreds of puzzles for you to test your food brand icons knowledge. Look at the logo and guess the word of it. Get stuck? Don't worry, we provide hints to help you to solve the pic puzzles you can't figure out. The “Remove Letters” function helps you to remove incorrect letters and the “Reveal Letter” displays the right letter for you! 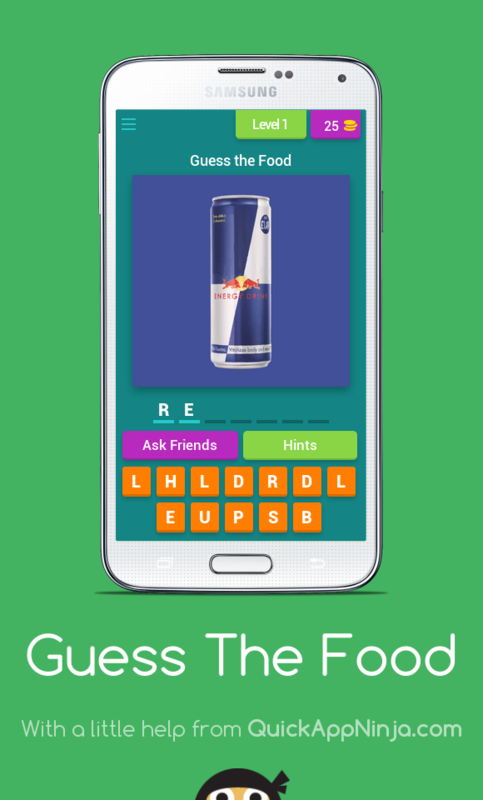 And you also can get the answer and go to the next puzzle directly by using the Reveal the Answer function. Besides, if you want to get more free hints, please rate us. What are you waiting for? Don't miss the ultimate brand logo puzzle fun, download it right now! We won't let you down! Drink and snack logos are everywhere around us. How many of those brand icons can you recognize? 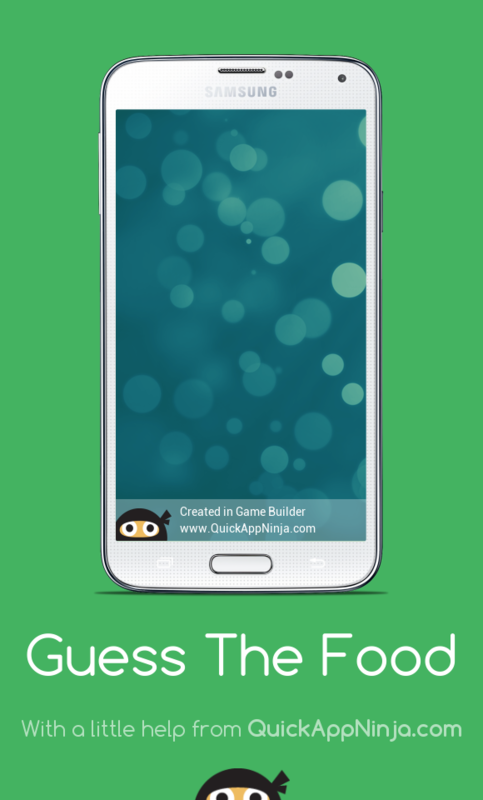 Try the game now! 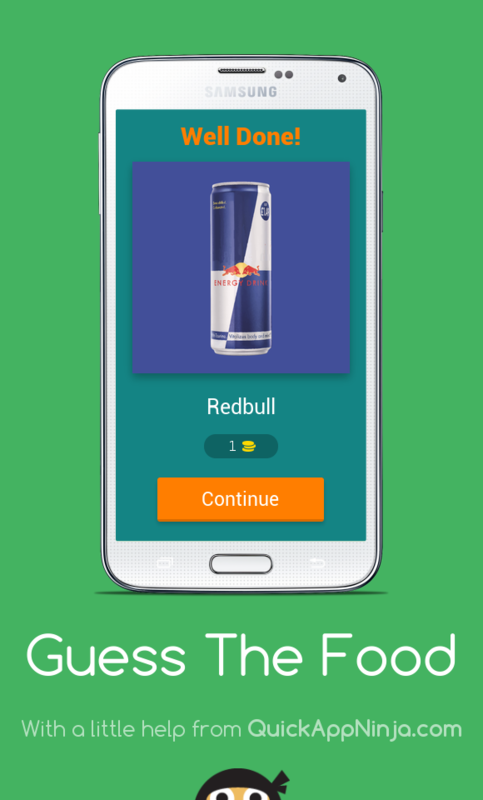 ★ Challenge your brain and enjoy the unlimited fun! 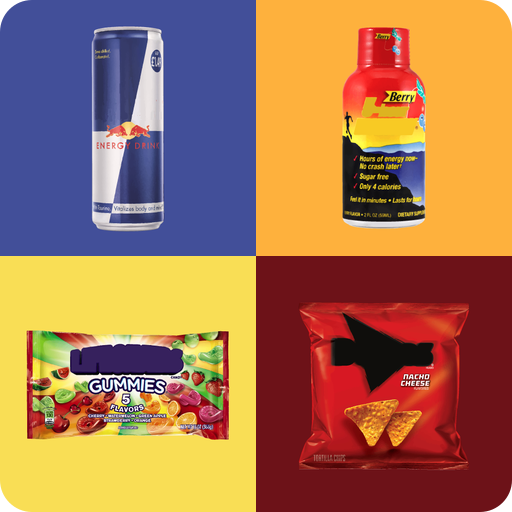 To guess these food brands, enjoy the addictive quiz trivia game and find out how many of them can you remember. 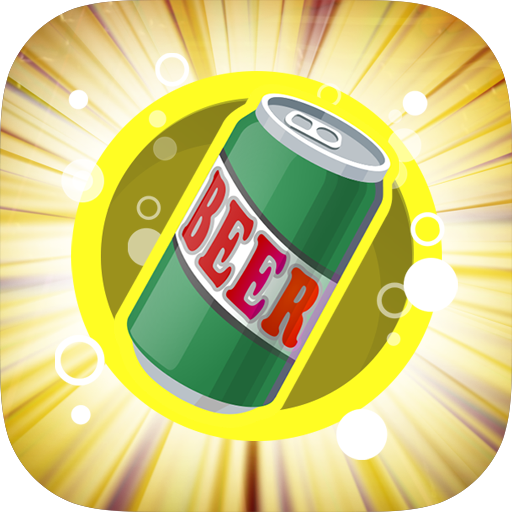 ★ Share and play with friends, more fun! 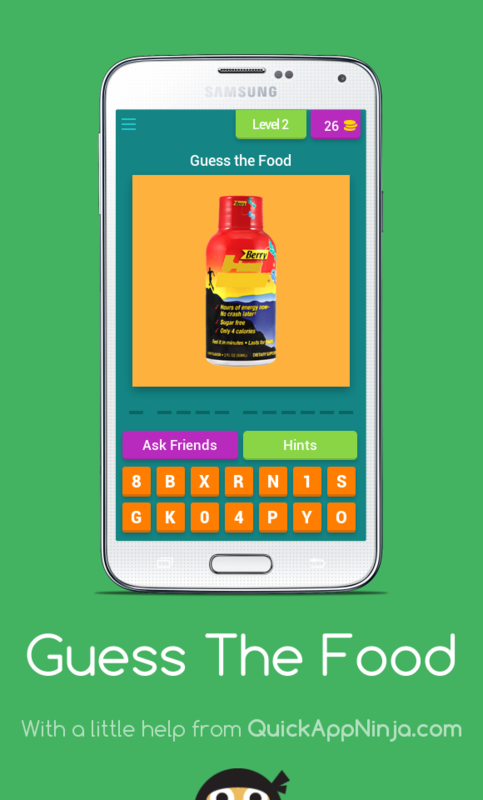 You can post puzzles for your friends to guess. Challenge them to figure out who can recognize more food logos. ★ Provide hints to help! Get stuck in a logo puzzle and run out of hints provided? Don't worry, you have various ways to gain hints for free. 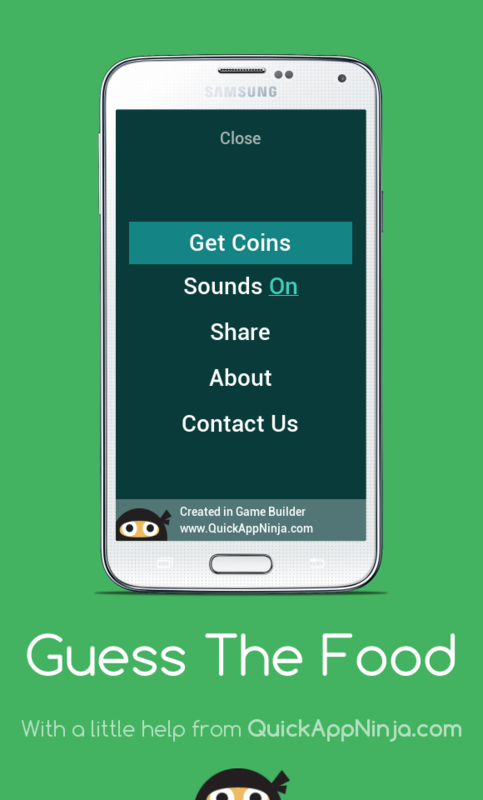 Such as, you can share the trivia game to your friends on Facebook or to watch video ads. ★ Continuous updates, everlasting fun!